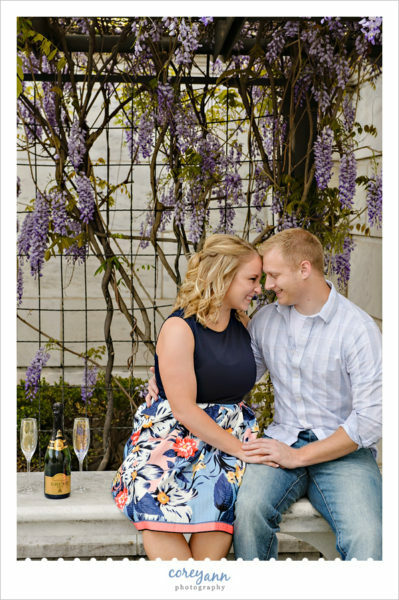 Last Spring I met up with Sarah and Eric at the Cleveland Museum of Art for their engagement session. 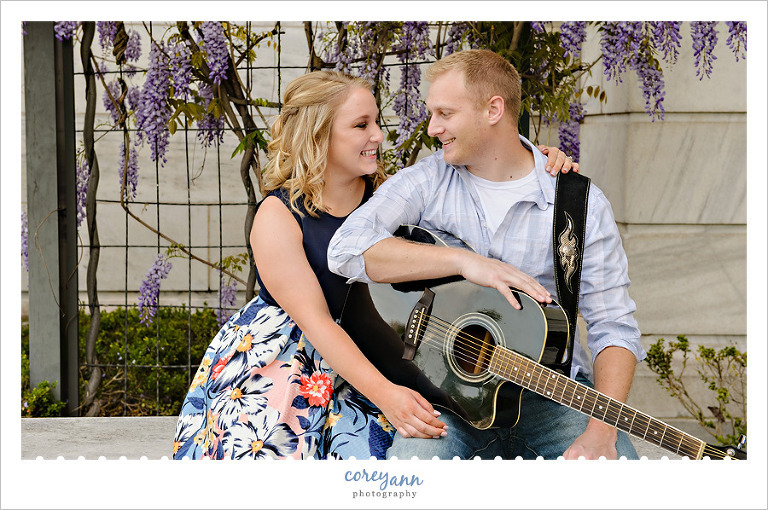 Timing the spring sessions for the blooms at Wade Oval Lagoon can be tricky but we hit the sweet spot where there was some leaves, some flowers and all the sunshine! April really makes Cleveland shine! 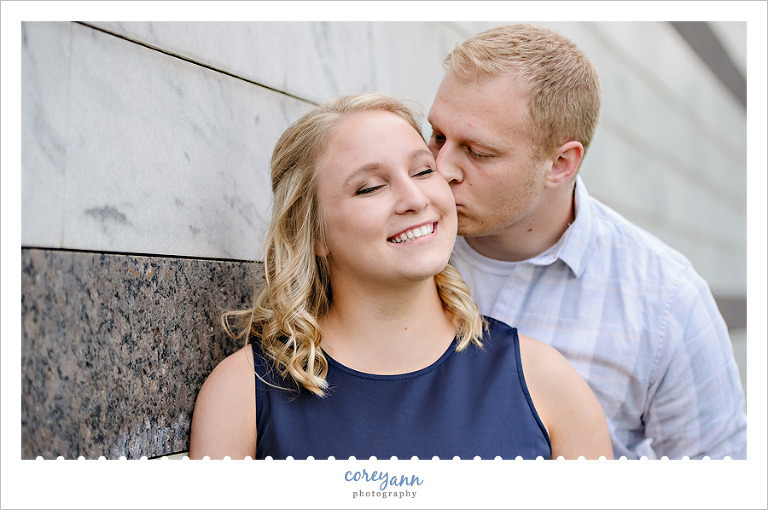 Sarah and Eric were a dream to work with – super easy going and adorable together. 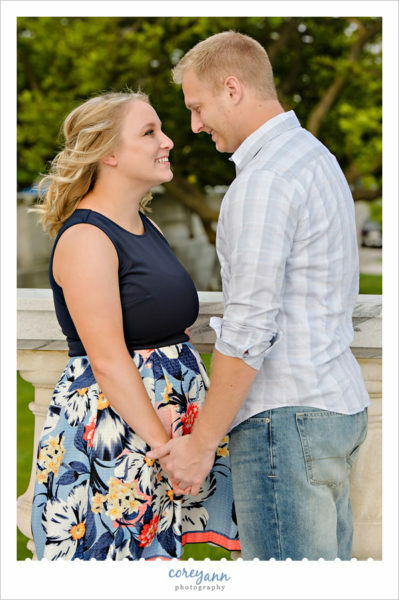 This weekend I’ll be photographing their wedding and I can’t wait to meet up with them again!